Avante Medical Surgical International serves medical professionals and distributors in over 150 countries. We have established a strong presence in Latin America, the Middle East, Africa, Europe and Southeast Asia, and are continually expanding our reach. We have over 30 years of experience with international shipments, export documentation and equipment service. Our international representatives are well-educated and knowledgeable about the specific needs of each unique market. We have five representatives who are fluent in Spanish. As an ISO 13485:2016 certified supplier and servicer of medical devices, Avante Medical Surgical International is committed to complying with all applicable requirements and maintaining the effectiveness and continual improvement of its Quality Management System. 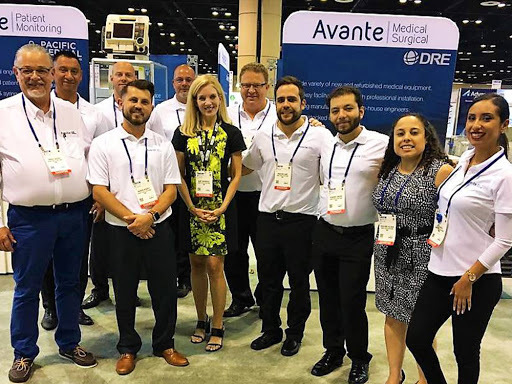 Avante representatives travel to key international medical trade shows around the world to meet our clients and showcase selections of our affordable, high-quality medical equipment. 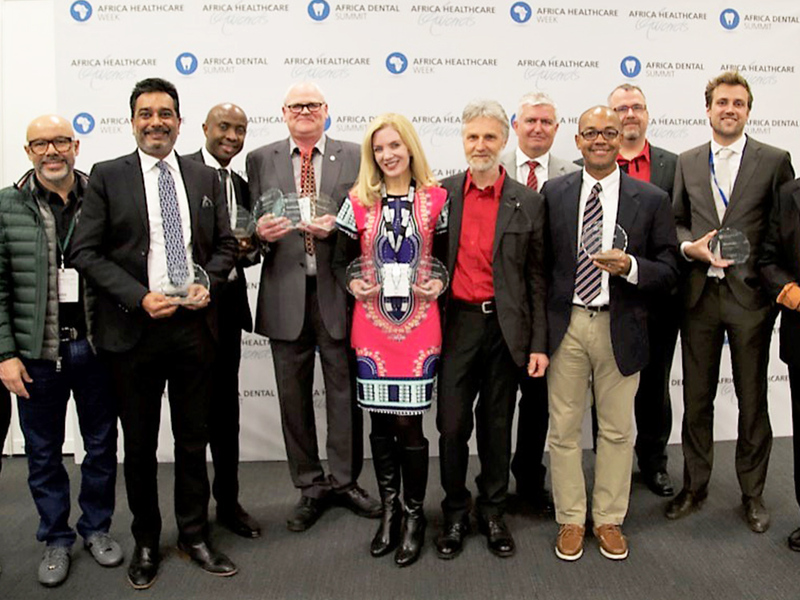 We annually attend top events including Arab Health in Dubai, Medica in Düsseldorf, Medical Fair Asia in Singapore, ExpoMED in Mexico City, FIME in Miami and Medic East Africa in Nairobi. Our team at Avante International is committed to serving medical professionals from around the world, and we look forward to partnering with you to fulfill your medical equipment needs!